One, two or three channels – R&S HMC804x power supplies with their specifications and wide range of functions are ideal for use in research labs and academia. Thanks to their high energy efficiency, the linear power supplies remain cool and quiet, even at maximum load. 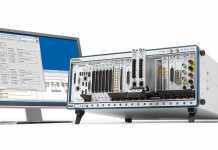 Practical interfaces and connectors allow users to work quickly and conveniently with the R&S HMC804x, even in 19″ racks. The R&S HMC804x family consists of three models with a maximum total power of up to 100 W and a continuous voltage range from 0 V to 32 V. The one-channel R&S HMC8041 delivers a maximum of 10 A, the two-channel R&S HMC8042 a maximum of 5 A and the three-channel R&S HMC8043 a maximum of 3 A per channel. The two-channel and three-channel models enable users to connect multiple outputs in parallel or in series to increase the voltage or current. 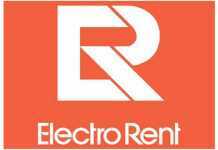 The outputs are galvanically isolated, floating, and protected against overloading and short circuits. 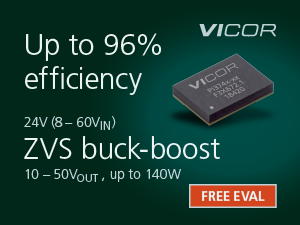 Voltage, current and power values are output on a brilliant QVGA display. The R&S HMC804x offers a wide range of logging functions, an integrated energy meter and electronic fuses that can be individually combined for each channel, making it ideal for hardware developers, labs and industrial environments. Linear switching power supplies ensure high efficiency, for minimum heat dissipation even at full load. Developers and industrial users benefit from useful functions such as sequenced start of channels, EasyArb and EasyRamp functions that are directly programmable on the device, an analog input for external control of voltage values, an external trigger input for controlling channels and arb steps, and adjustable overvoltage/overpower protection for each channel. All connectors, including SENSE, are available on the rear panel. A cage clamp facilitates rack installation and deinstallation. 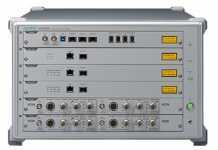 The LXI-compliant power supply can be controlled via LAN, USB or an optional GPIB interface. The CDC (virtual COM port) and TMC classes are supported for communications via USB. The remote control commands are based on the SCPI standard. 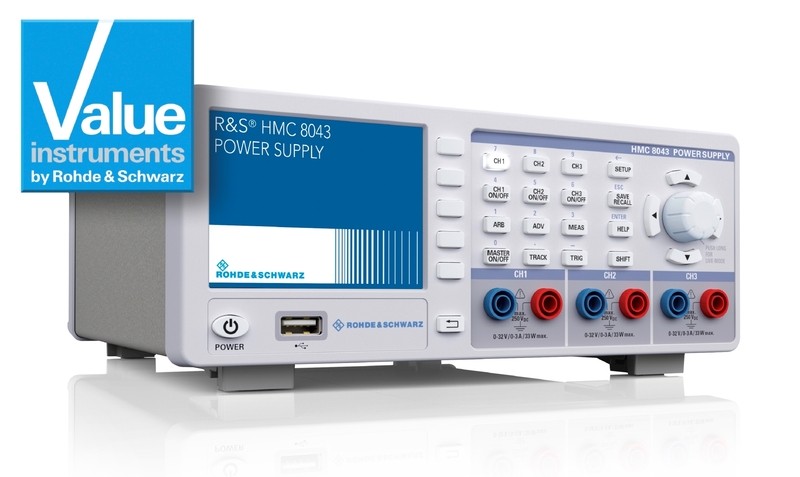 The R&S HMC804x power supplies from the Rohde & Schwarz value instruments product range offer top quality and intelligent, practical functions at an extremely attractive price.